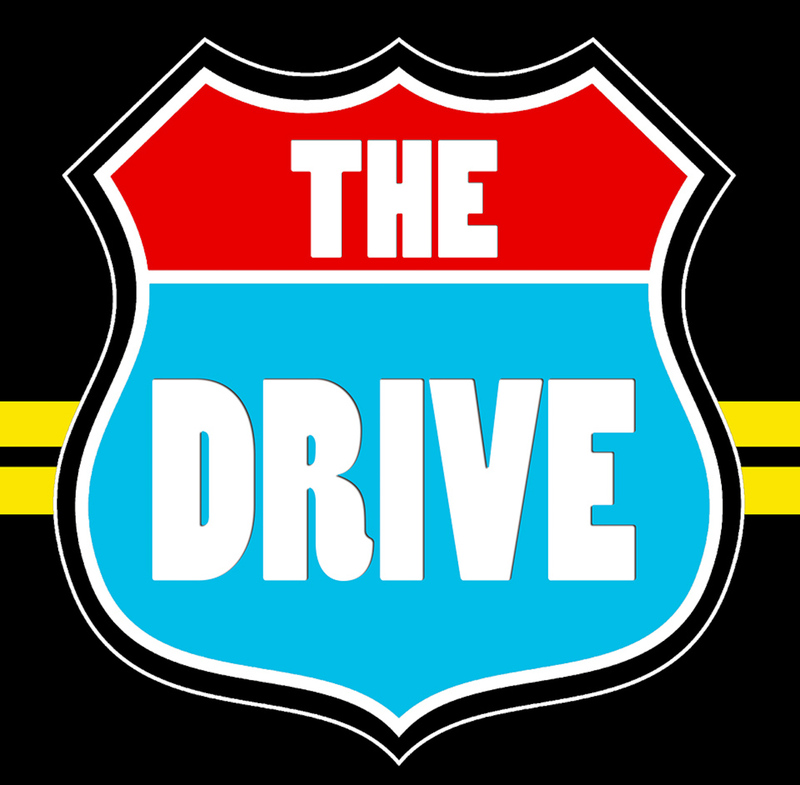 Check out The Drive Podcast! The idea for The Drive Podcast developed on my commute from where I live to school – that drive is about 70 minutes. During the drive I listen to a variety of podcasts: Freakonomics, EdSurge, Planet Money, TED Radio Hour, Cult of Pedagogy, Serial, some soccer stuff, just to name a few. These podcasts got me thinking and gave me the motivation to give back. Consuming from others is great, it can create a foundation. At some point, it’s time to contribute. That is how The Drive Podcast idea formed and took root. I typically record the podcast on my drive to school, although I have recorded in other places. In many ways, this podcast is a reflection of my blog, with several topics being shared. These podcasts are short, between 15-20 minutes, long enough to listen to on your drive. Topics will be wide-ranging: educational technology, teacher advocacy, social media presence, edcamps, politics mixed with education….so many things to talk about! So what is The Drive? Right now the drive is to complete my PhD in Educational Technology. It’s also the drive to advocate for teachers. The drive to be a better teacher. The drive to encourage others to step out of their comfort zone and go rogue. What is your drive? If you would like something thought provoking check out Episode 19 – Creating a Chain. If you want to be challenged try out Episode 14 – The Challenger and the Dream. Interested in why Twitter is important for Educators? Try Episode 4 – Twitter. How about a good old-fashioned rant – Episode 22 – Today I Am a Dad. There is something for everyone. Thanks for listening and enjoy The Drive! Episode 9A – Outside the Box Thinking – Do We Teach This In School? Episode 17 – Student Centered! 2 Responses to "The Drive Podcast"